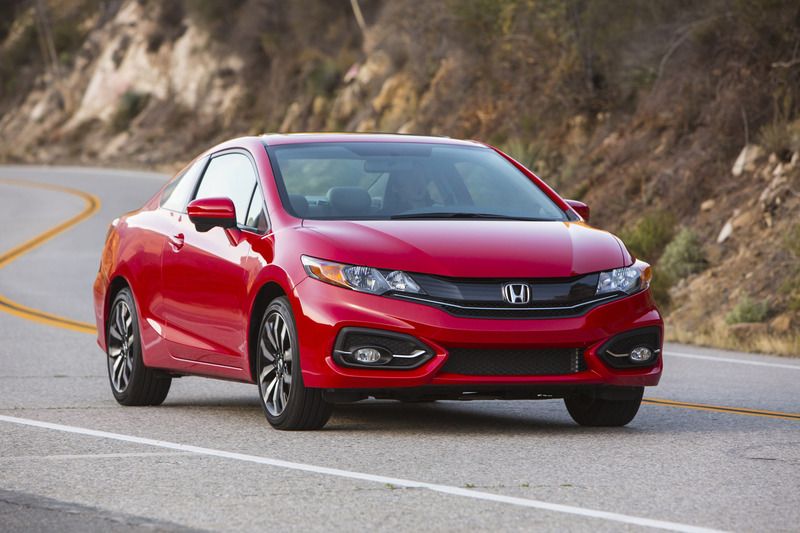 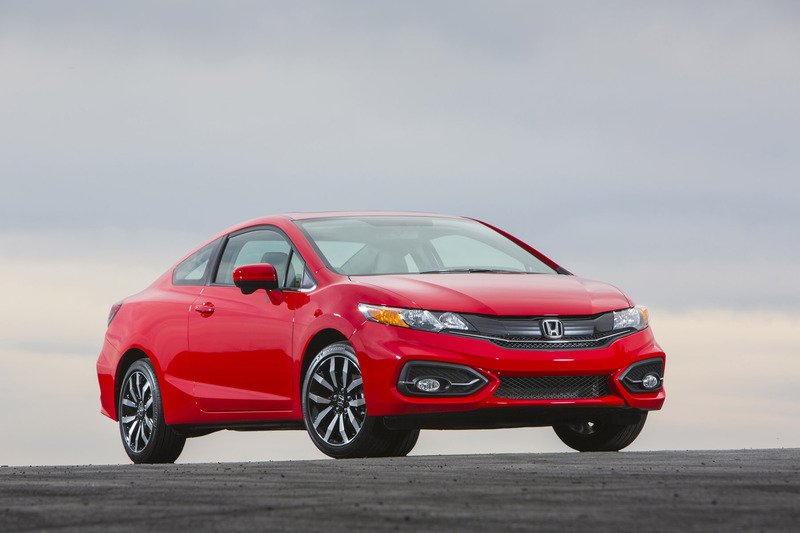 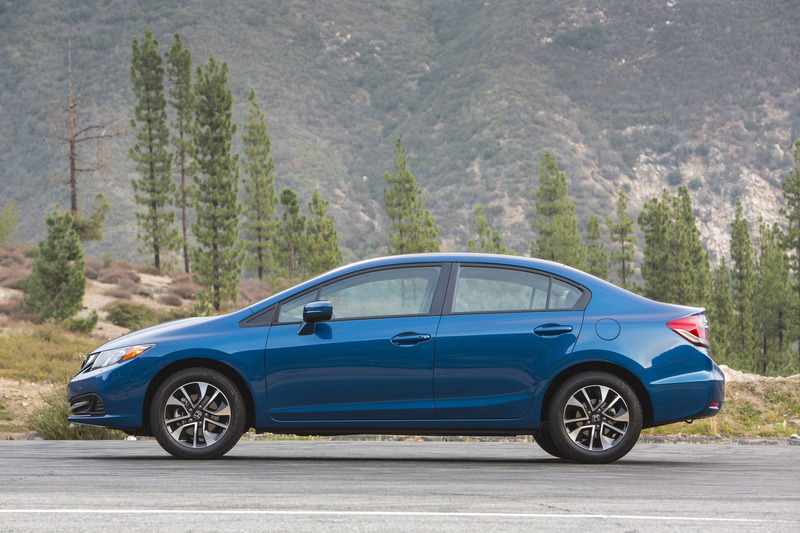 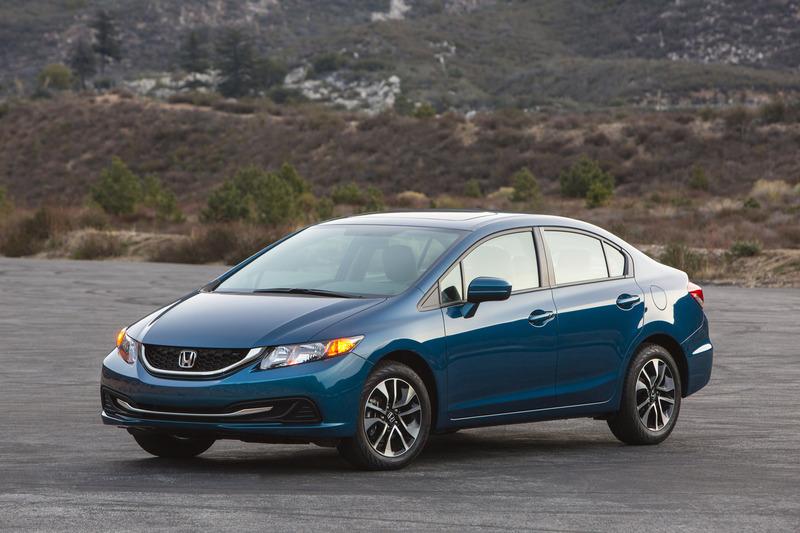 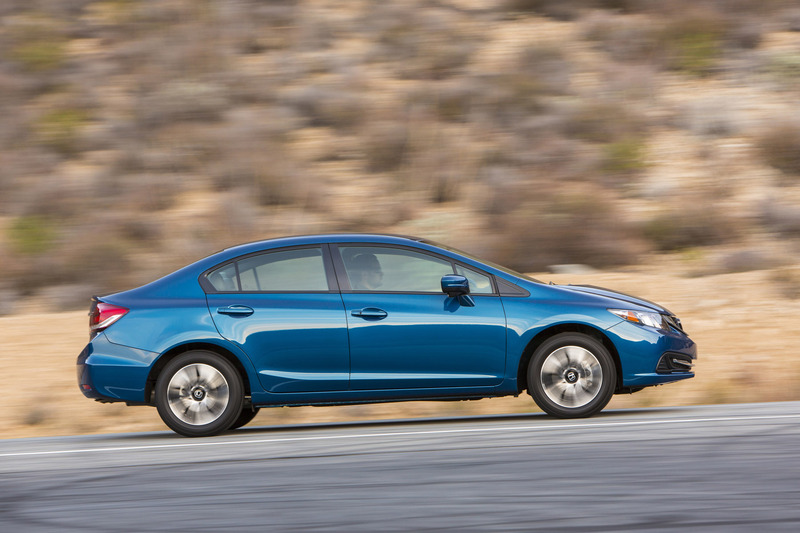 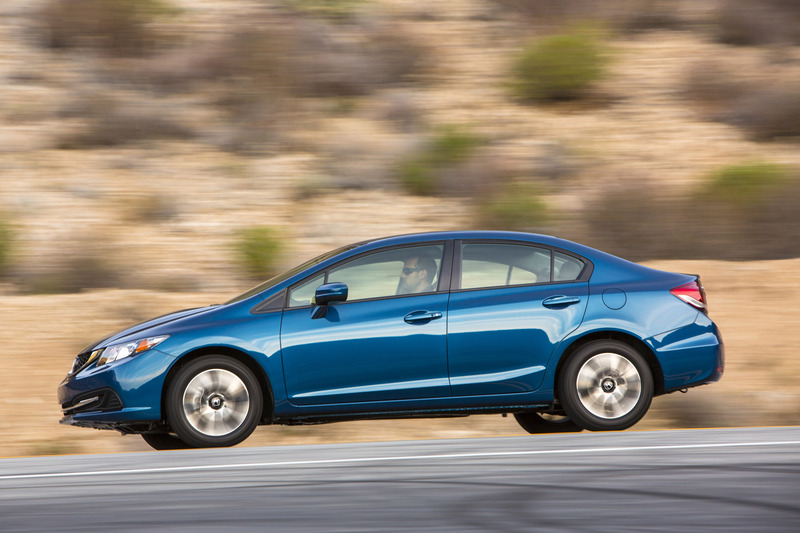 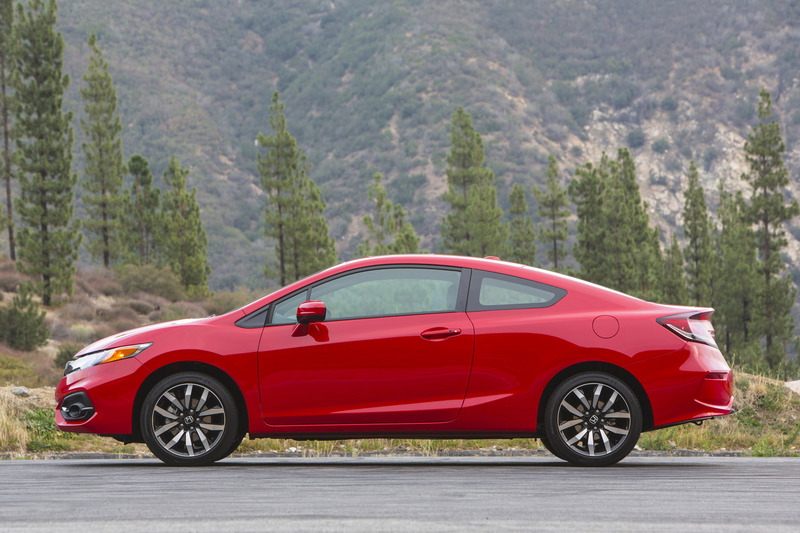 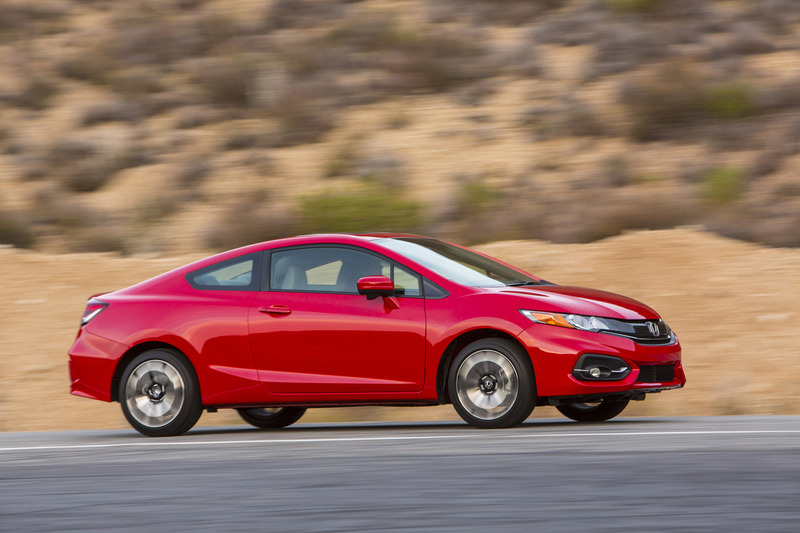 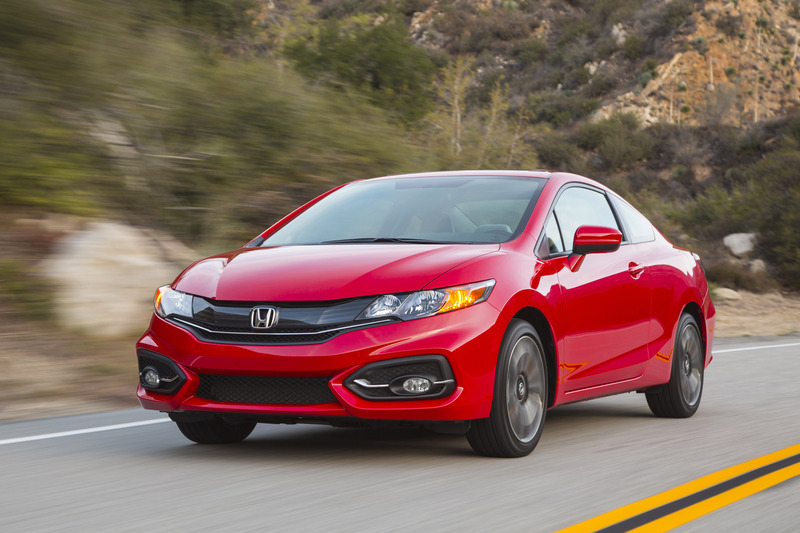 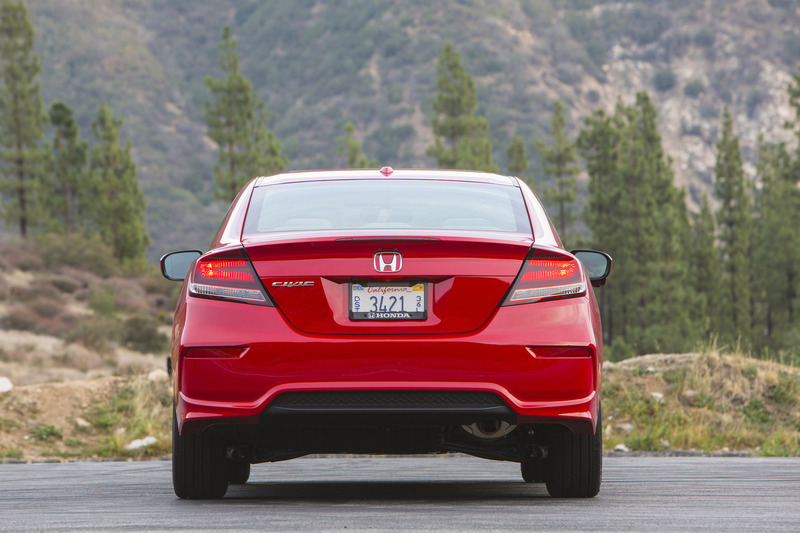 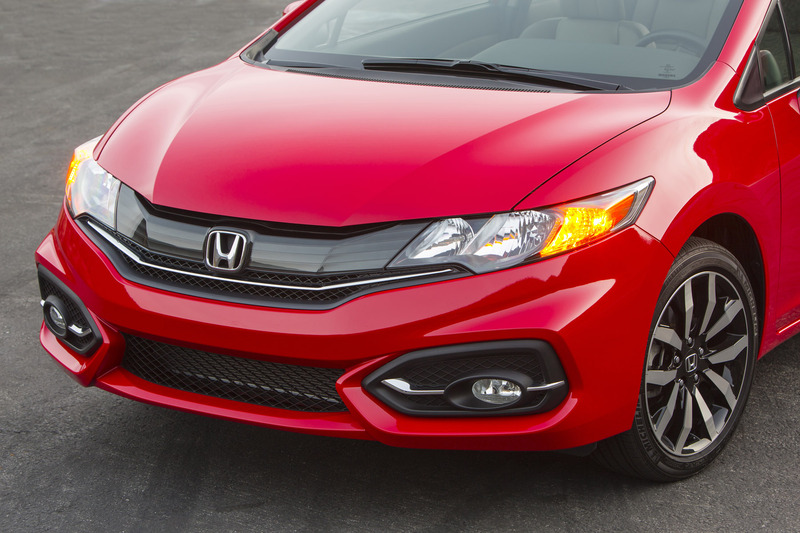 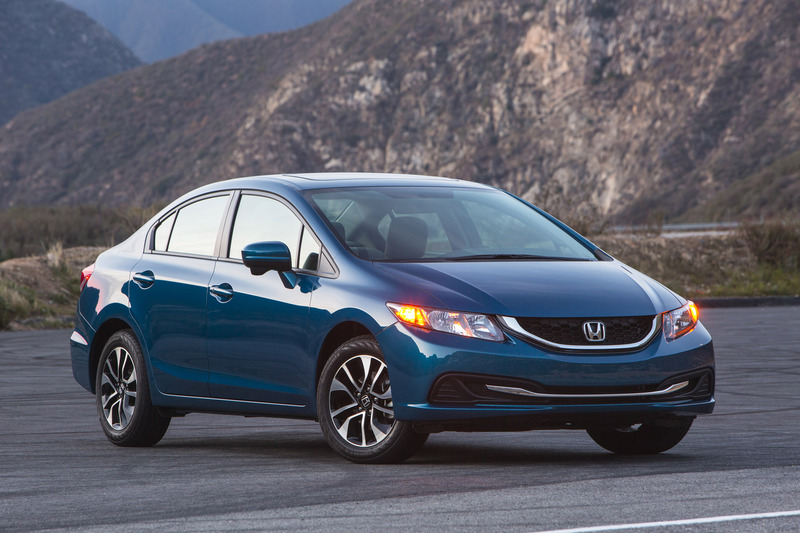 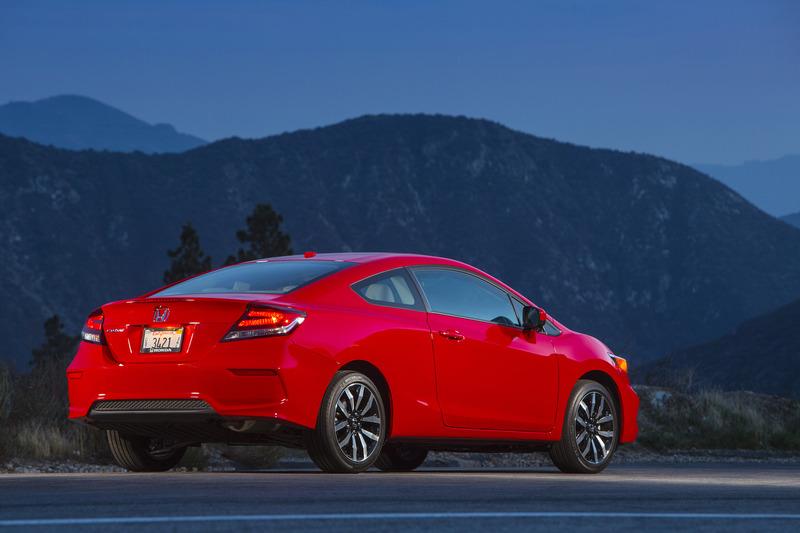 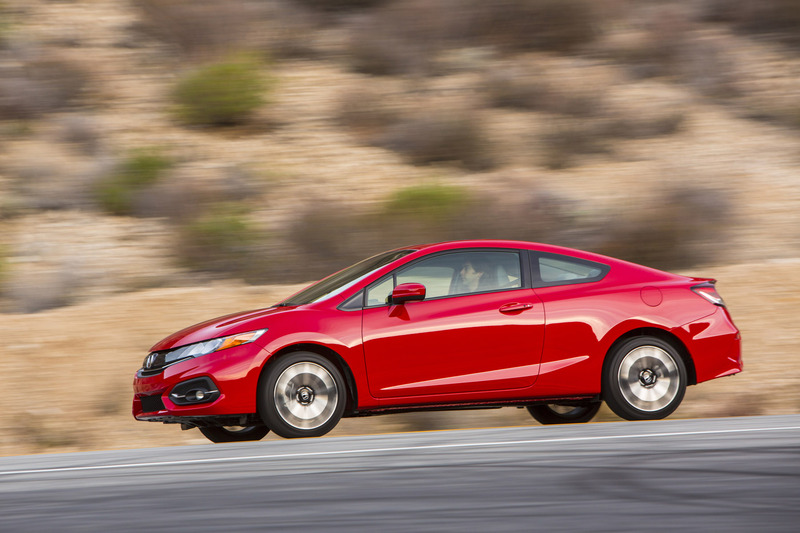 The stylish, feature-rich and fun-to-drive 2015 Honda Civic goes on sale tomorrow with a manufacturer’s suggested retail price (MSRP) starting at $18,290 for the Civic Coupe LX with manual transmission, and a fuel-efficient lineup that includes the Civic Sedan HF with an EPA highway rating of 41 mpg. 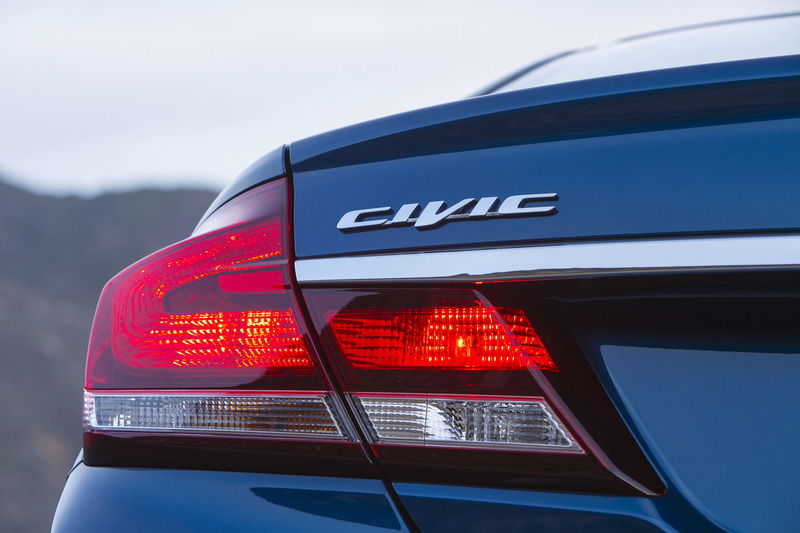 Joining the Civic family for 2015 is a new Special Edition (SE) sedan positioned between the LX and EX to provide customers with an even higher-value option, adding over $1,100 worth of telematics, audio, comfort, convenience and style upgrades for just $700 over the Sedan LX. 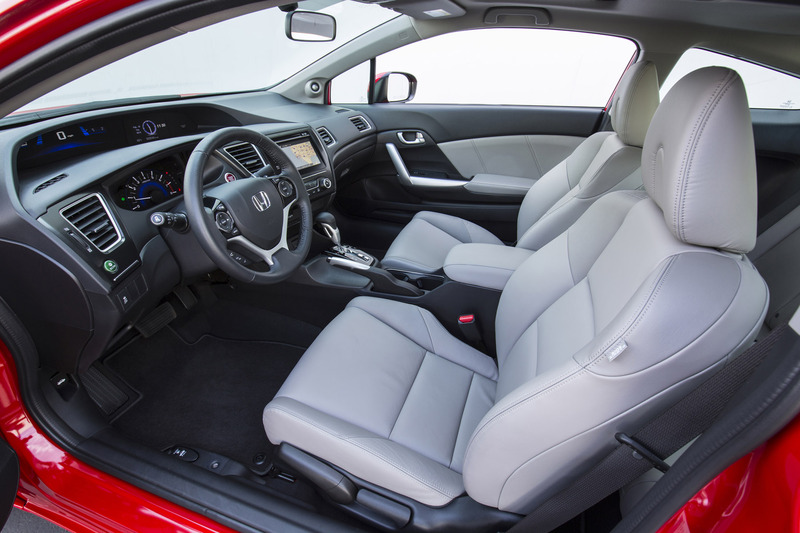 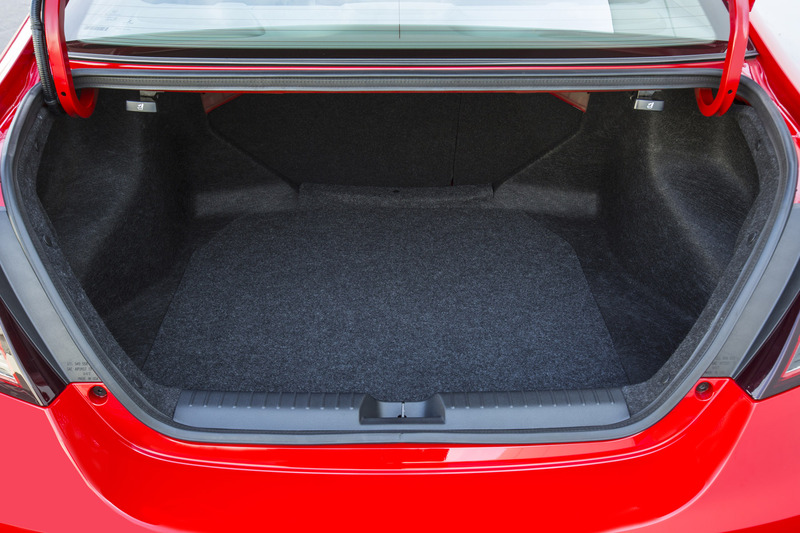 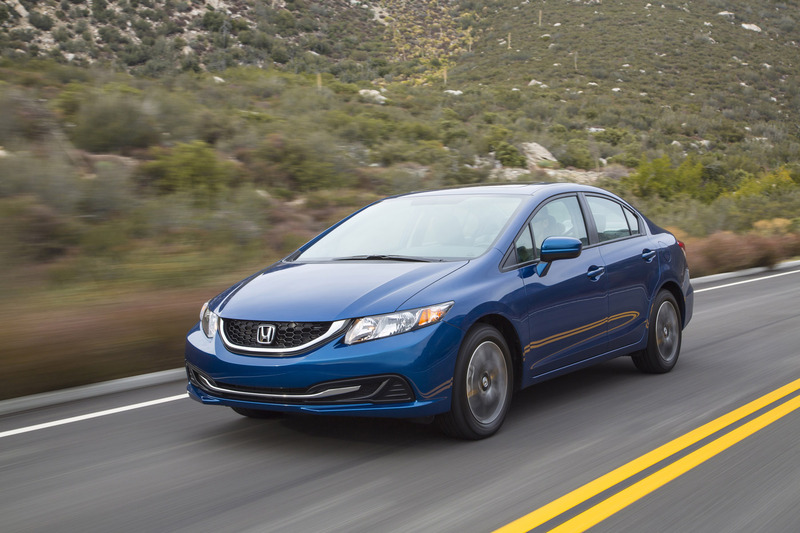 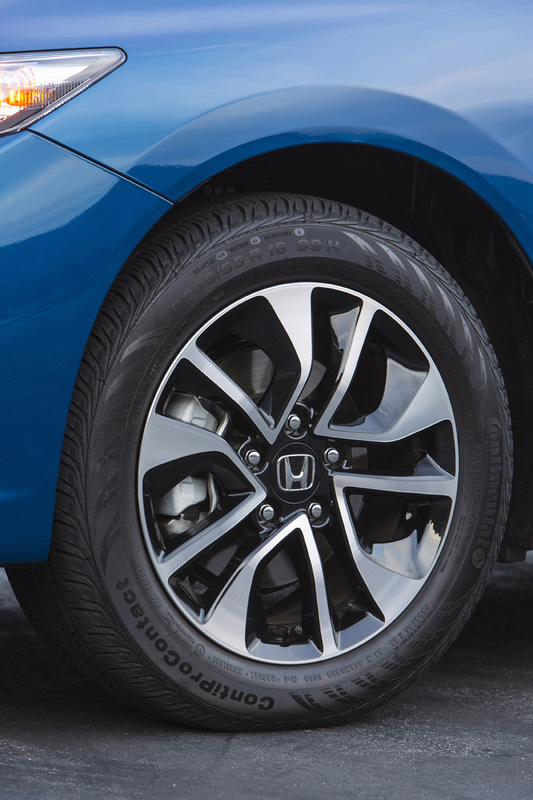 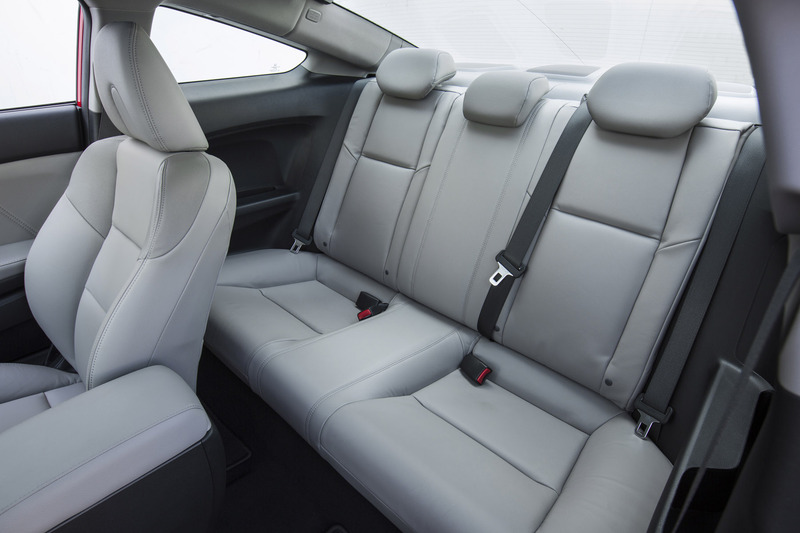 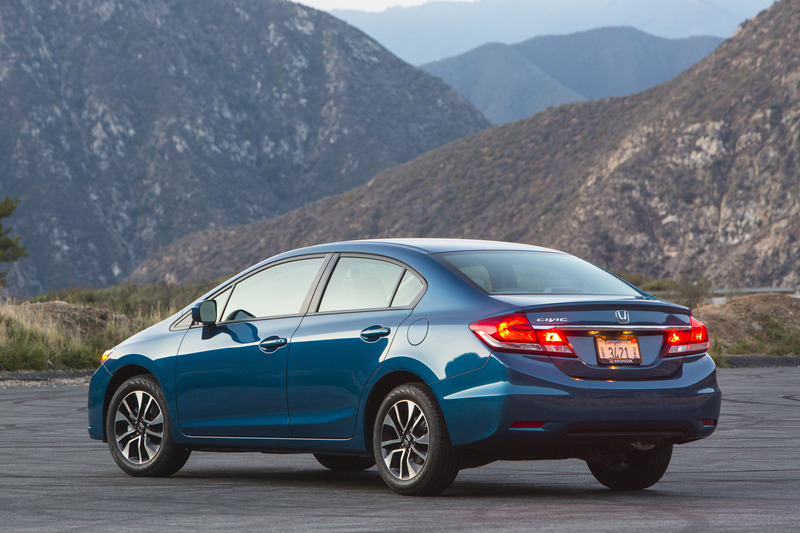 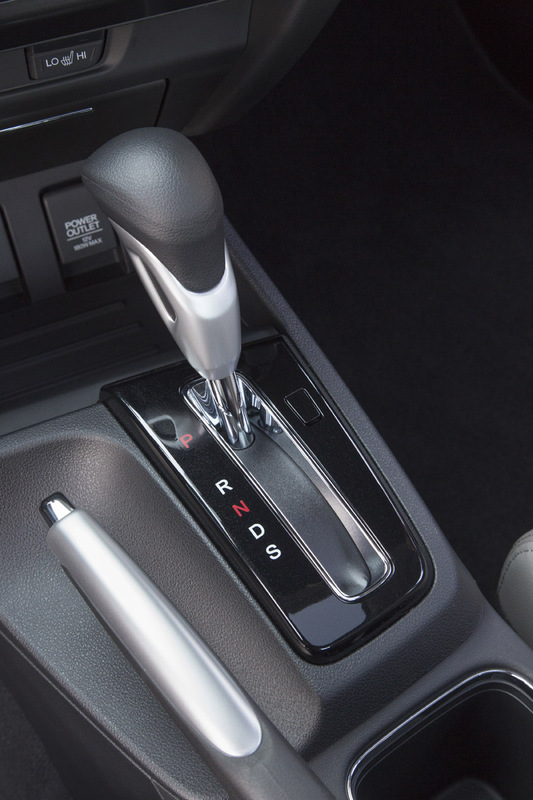 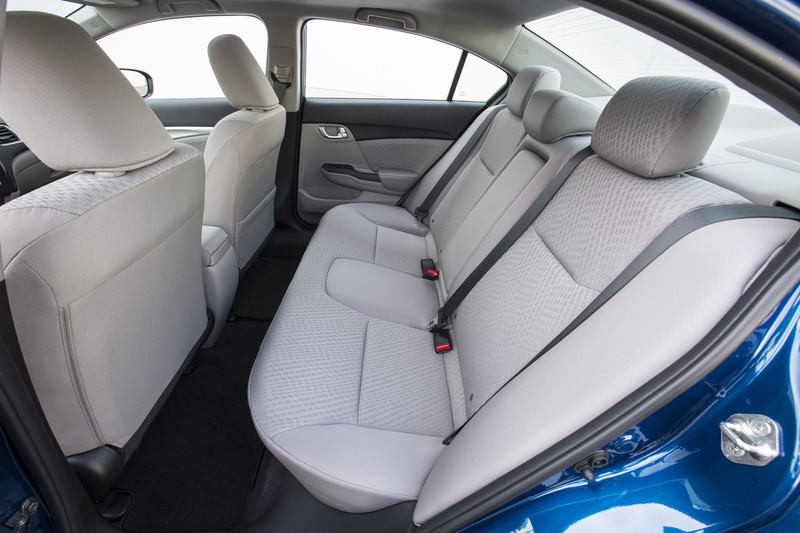 The Civic lineup received significant upgrades for 2014, including a redesigned Coupe exterior, new wheel designs, interior refinements, a new continuously variable transmission (CVT) and a host of available premium features, all of which are retained for 2015. 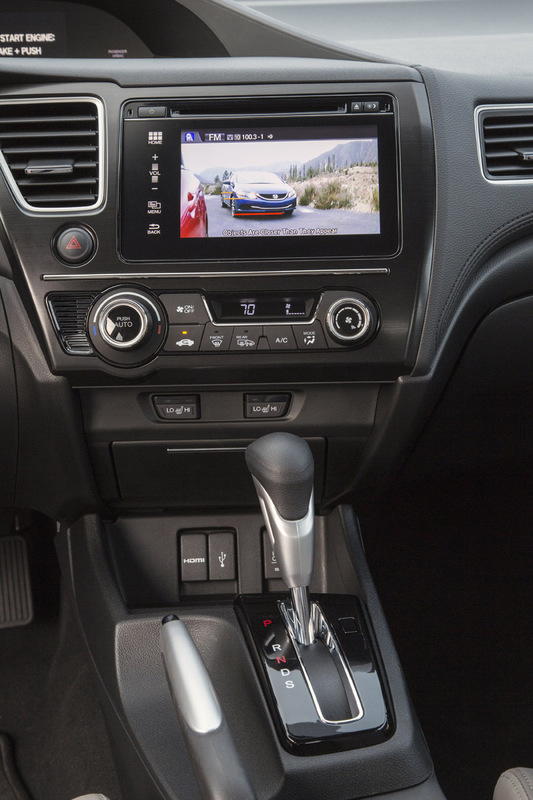 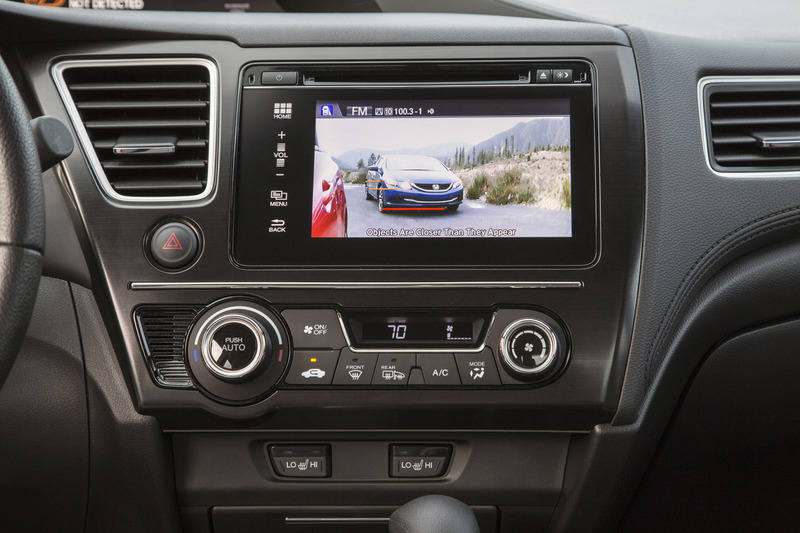 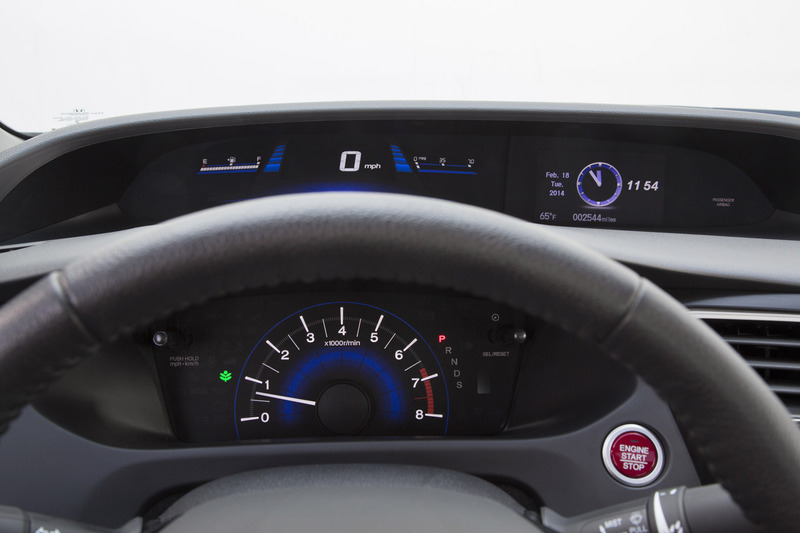 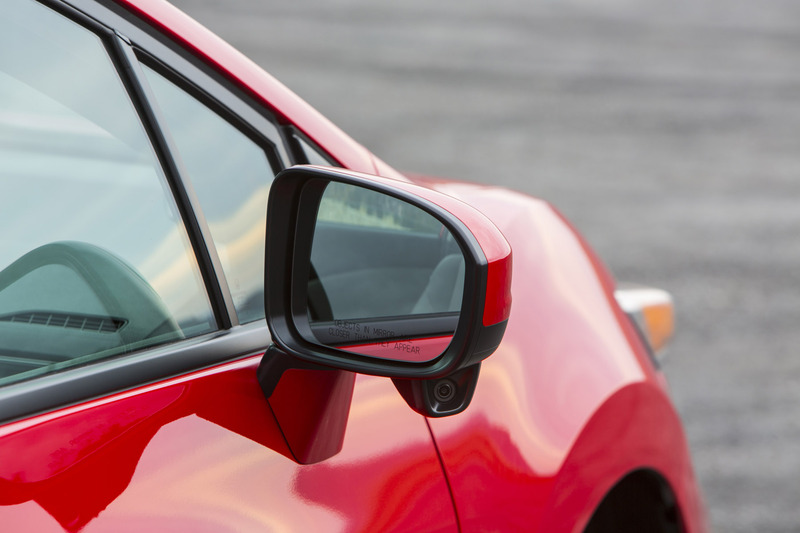 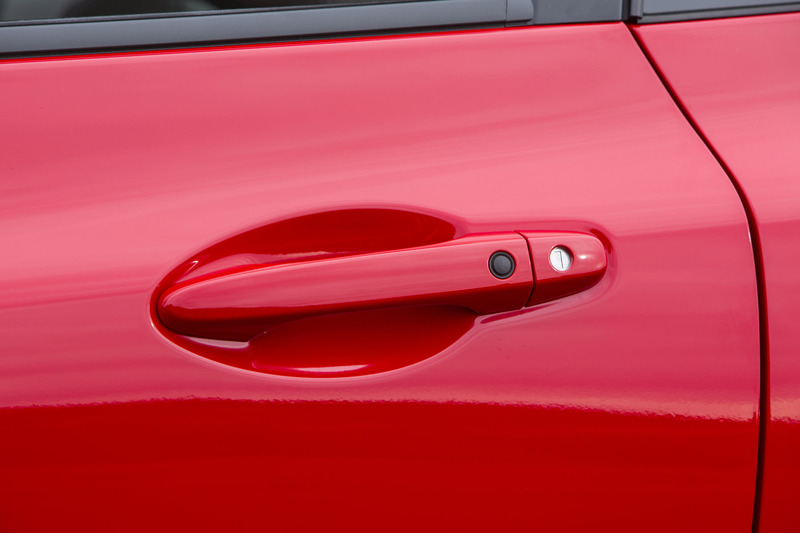 The substantial list of high value standard features on the 2015 Civic includes a rearview camera with guidelines, expanded view driver’s mirror and Bluetooth® HandsFreeLink®. 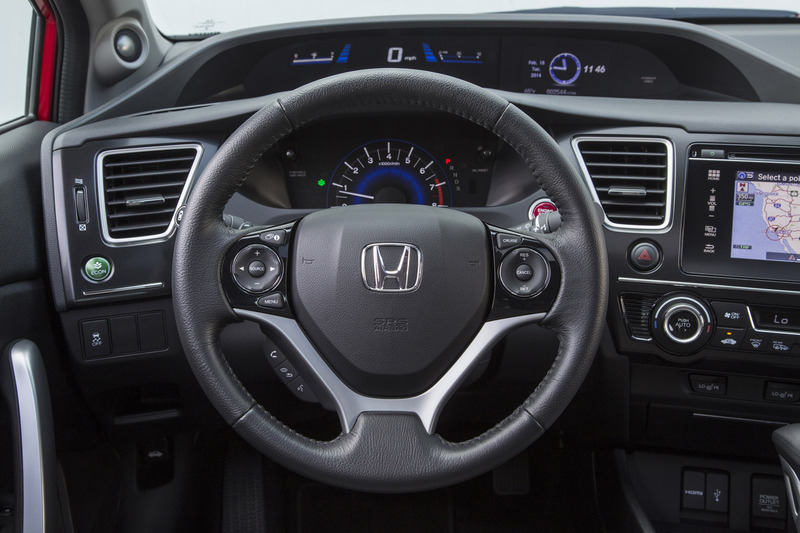 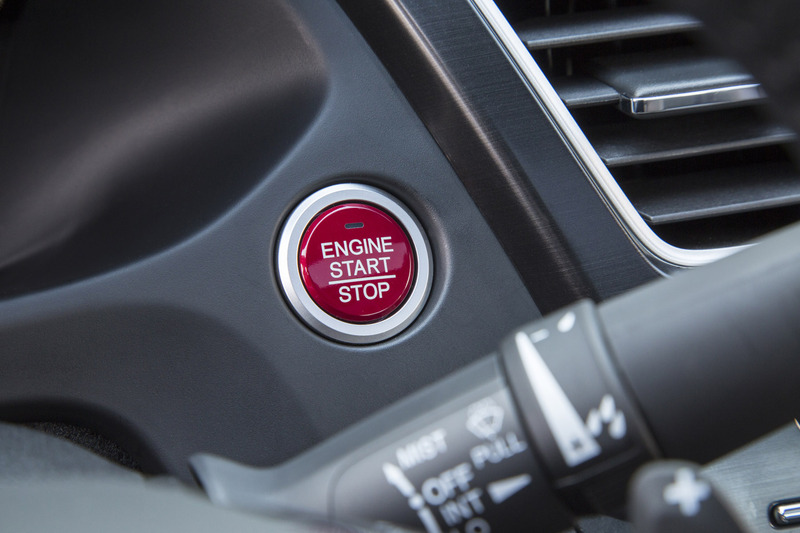 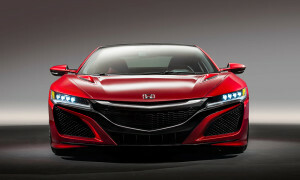 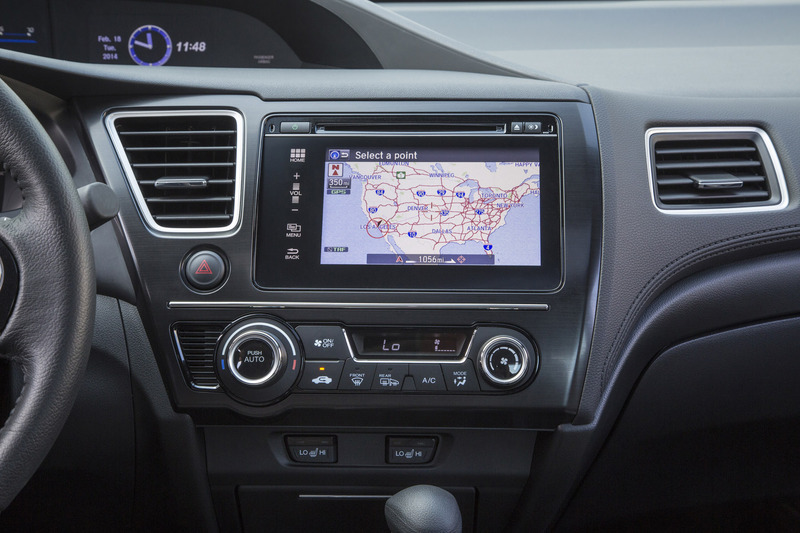 Available features include the 7-inch capacitive touch-screen Display Audio, HondaLinkTM next-generation connected-car technology, LaneWatch™ display and Smart Entry with Push Button start. 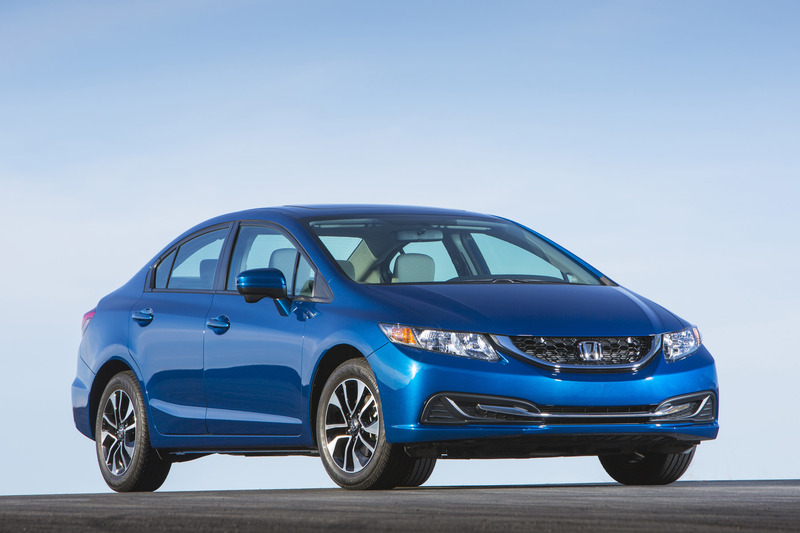 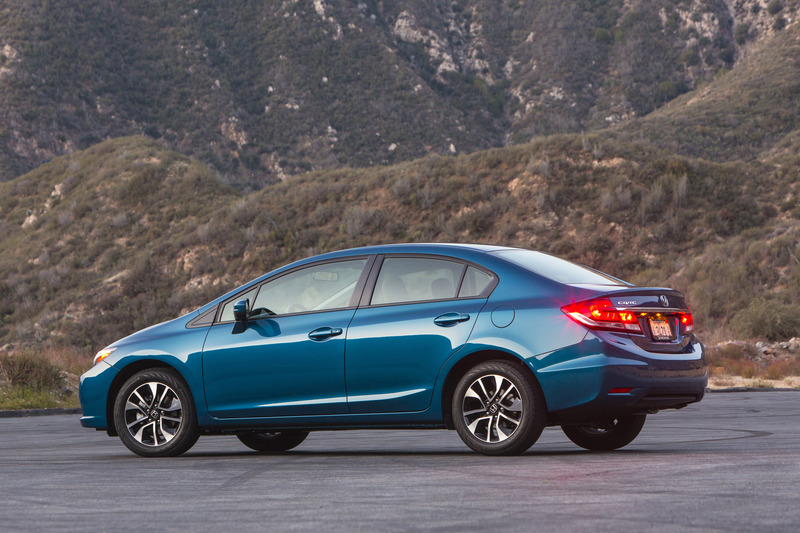 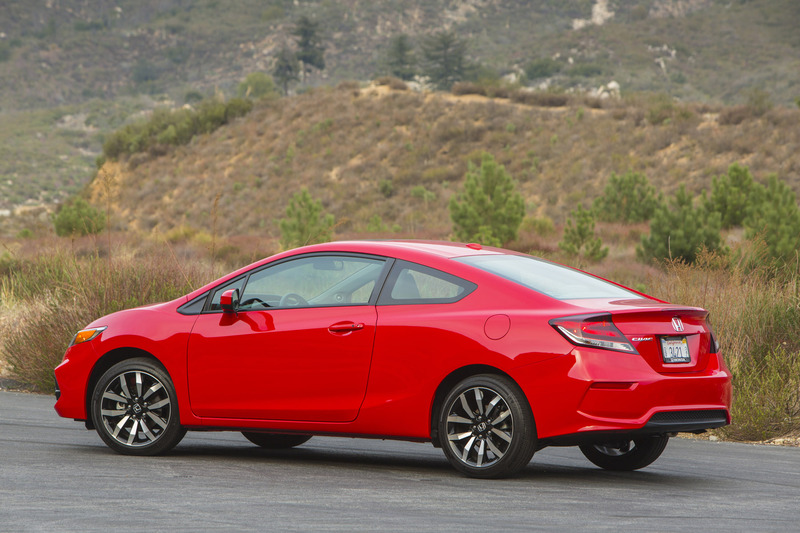 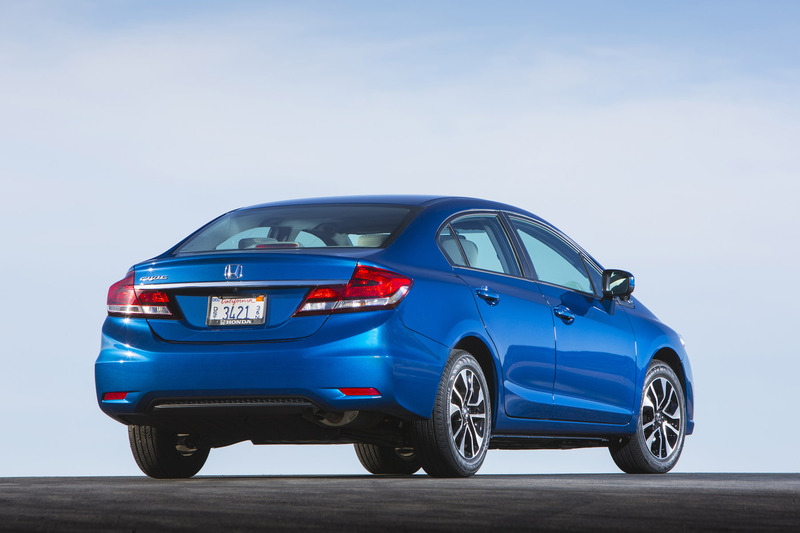 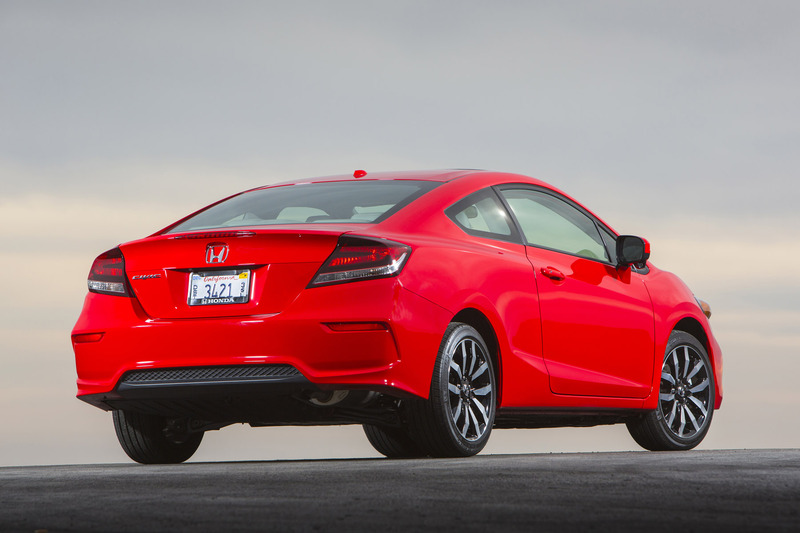 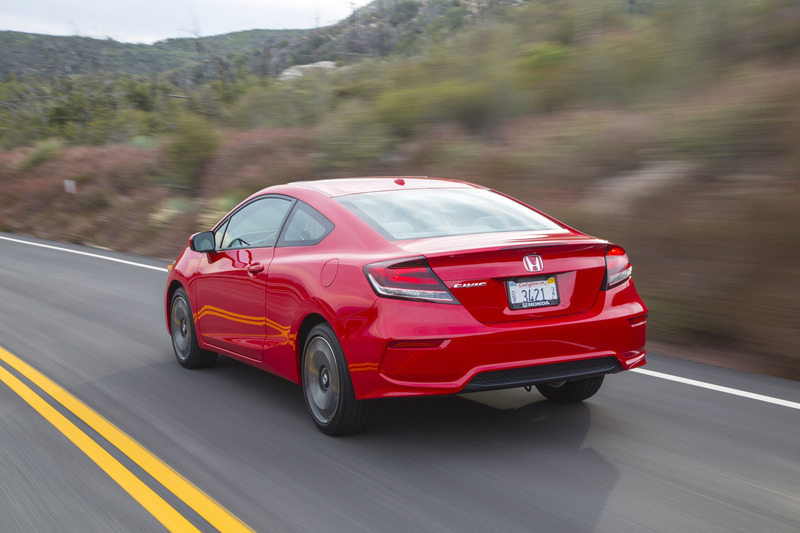 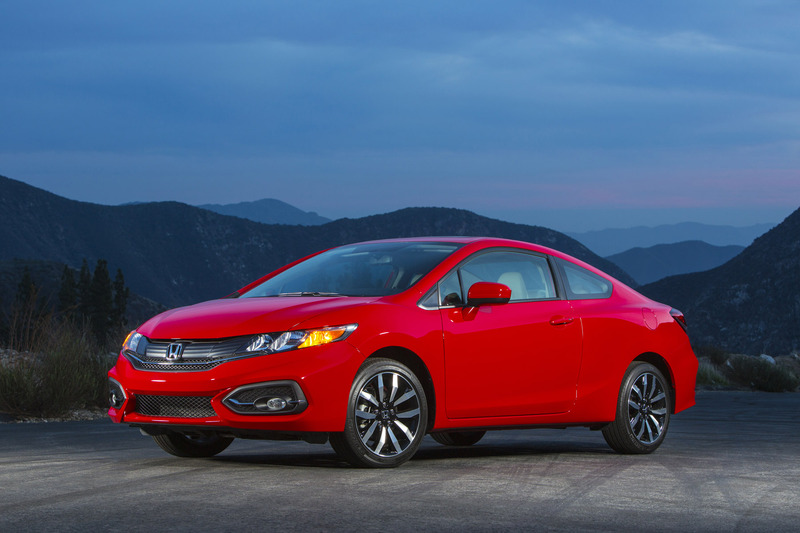 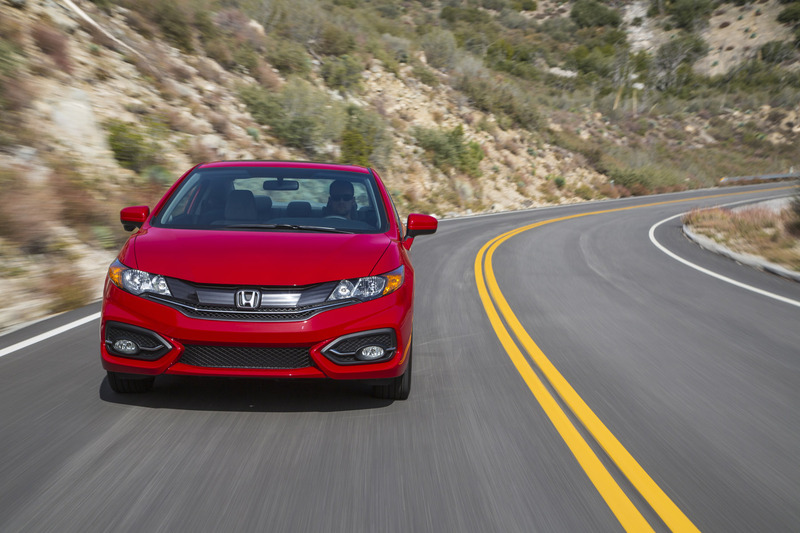 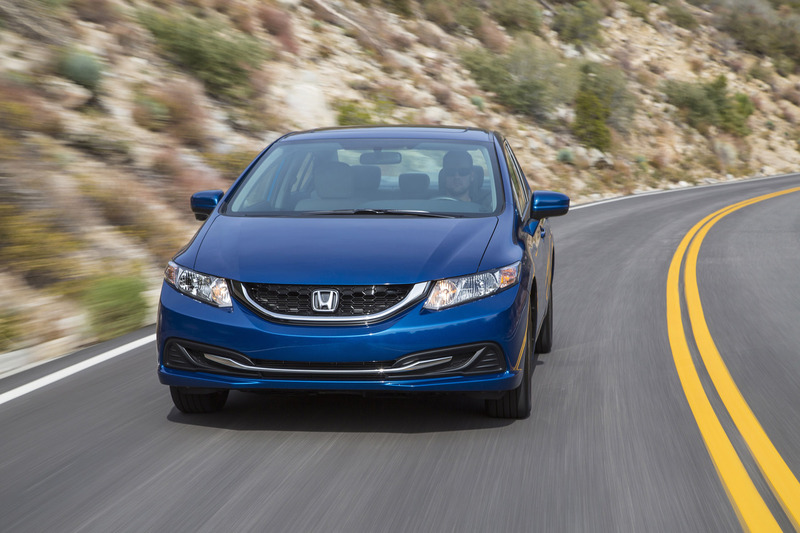 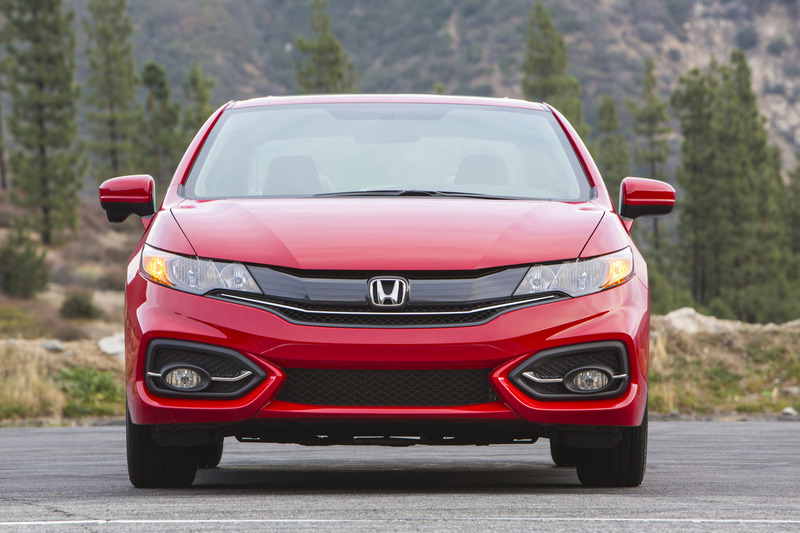 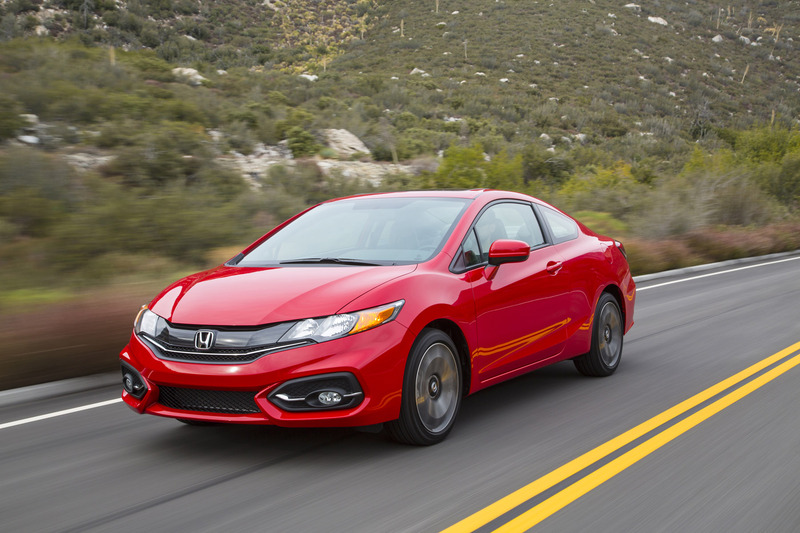 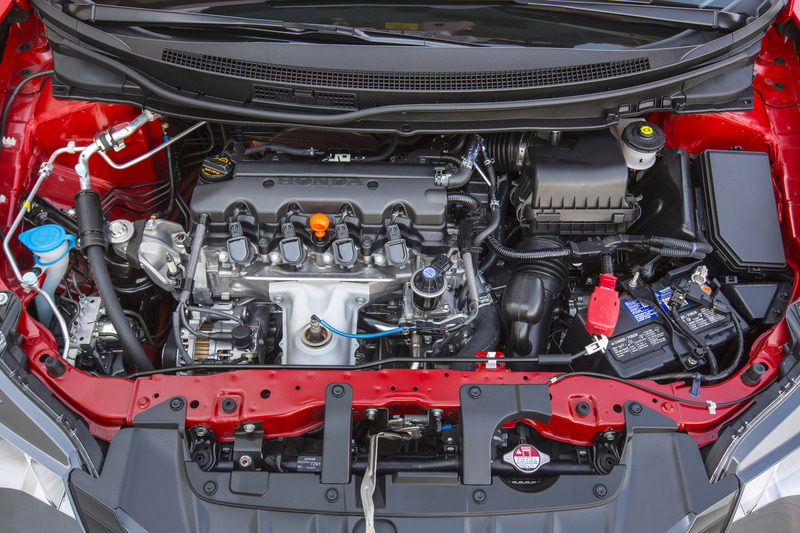 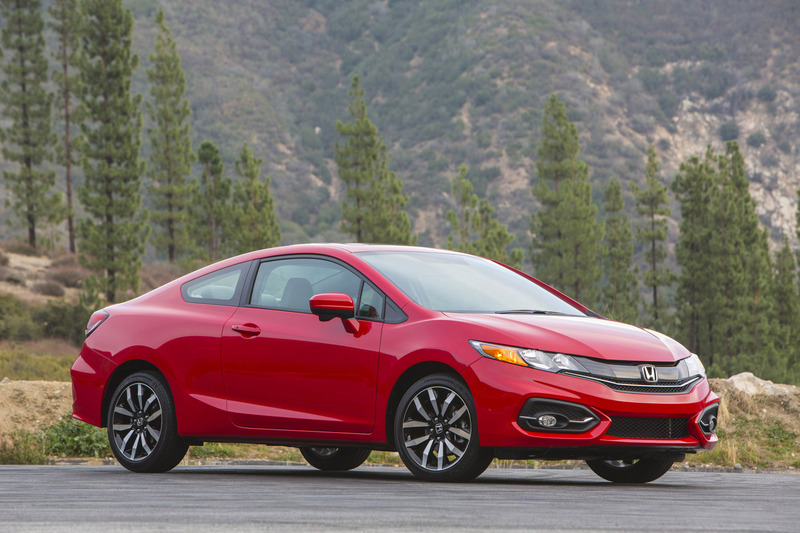 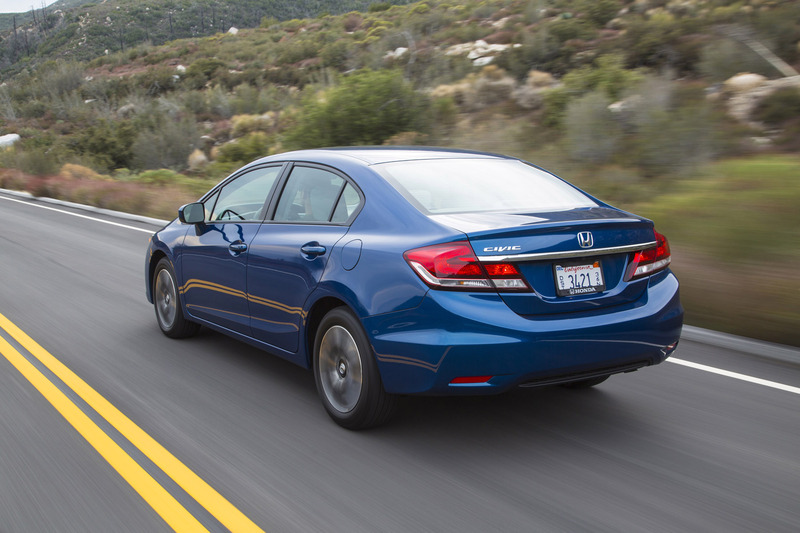 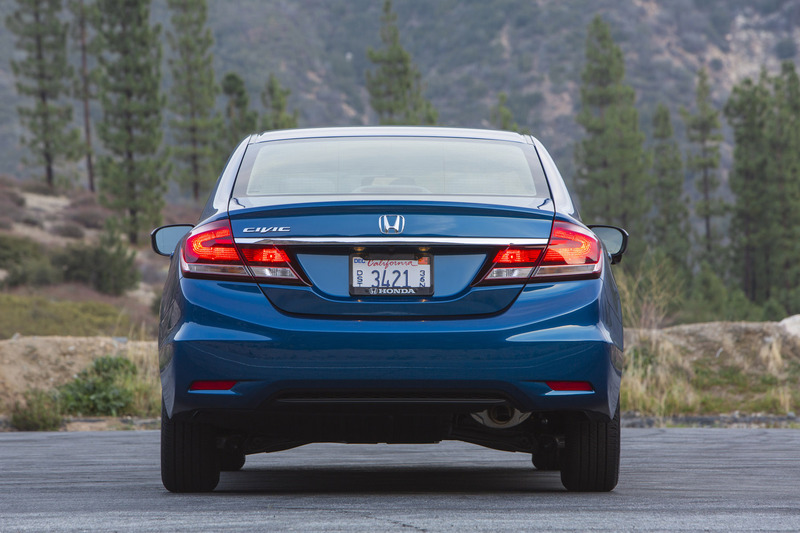 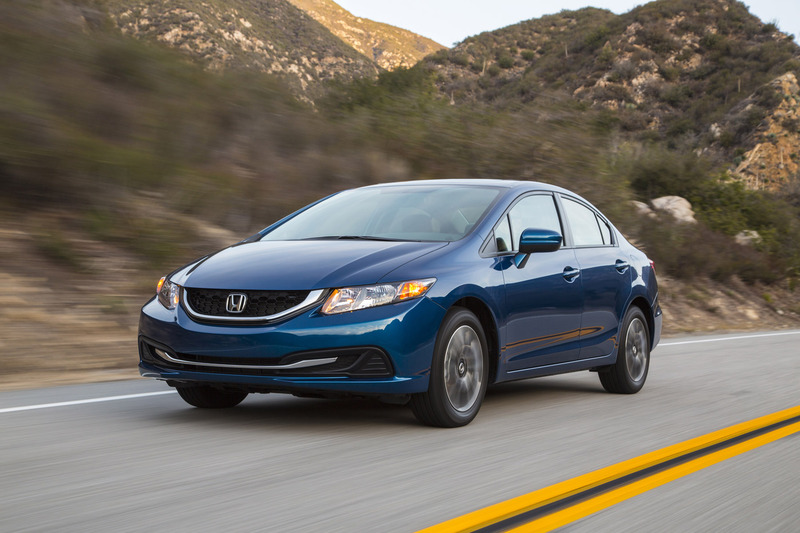 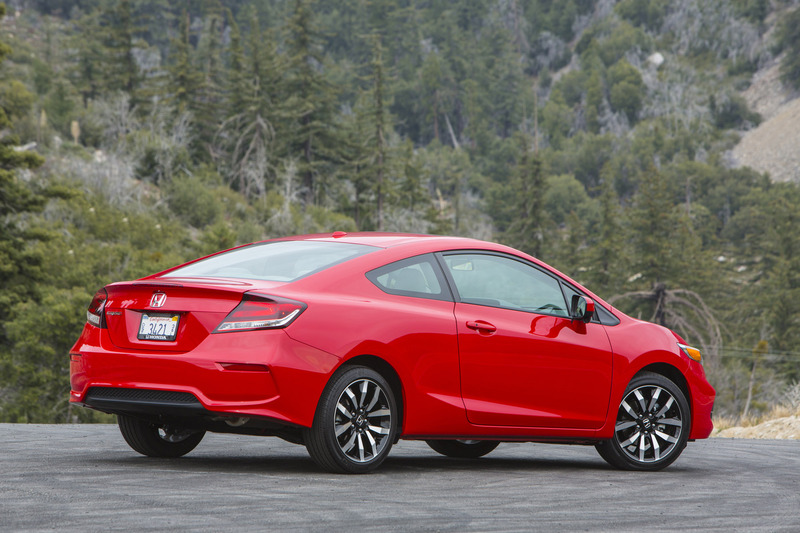 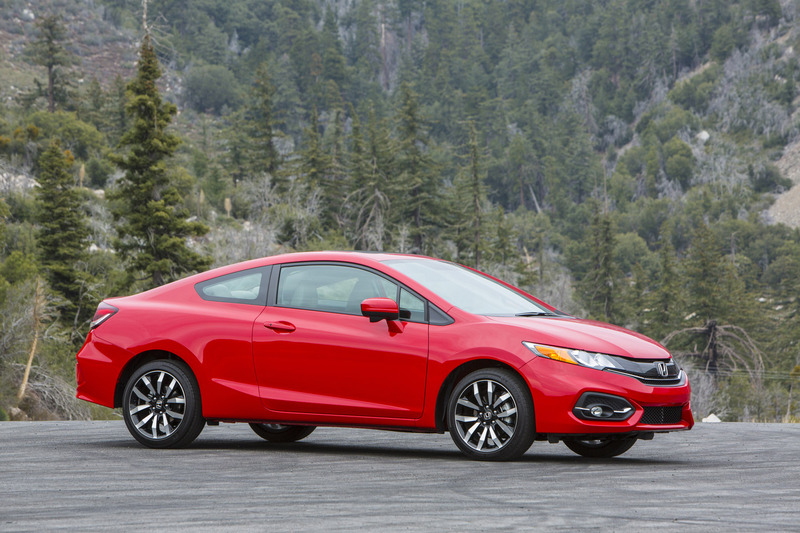 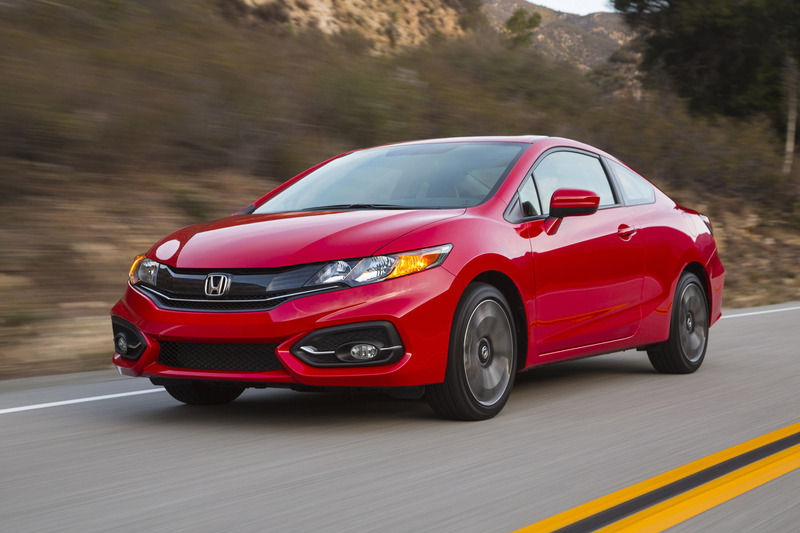 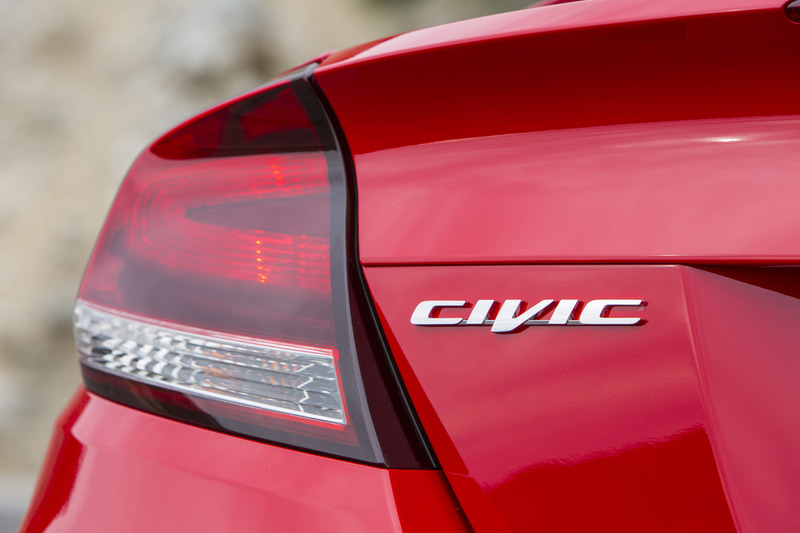 The 2015 Civic Sedan and Coupe will be joined by the Civic Si Sedan and Coupe, Civic Hybrid and Civic Natural Gas in the fall.